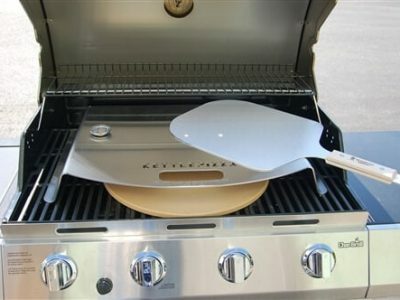 The KettlePizza Gas Pro is a pizza oven kit for propane and natural gas cooking grills. 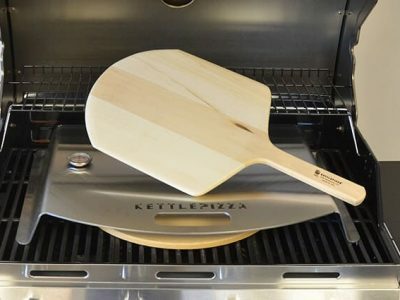 The unit creates a cooking chamber that focuses the heat into a small space which is great for getting the tops of your pizzas brown and properly cooked. 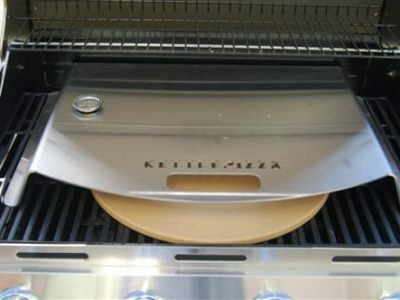 The KettlePizza Gas Pro is intended for grills with at least three burners and a minimum cooking area of 24 inches wide by 17 inches deep. 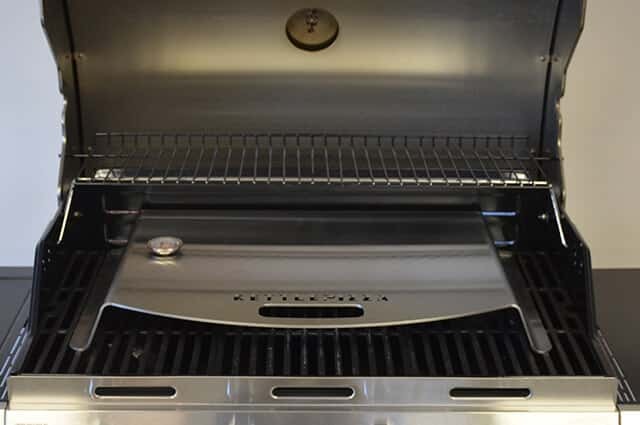 Just place the Gas Pro enclosure and stone onto your grill surface, allow it to adequately heat up (about 20 minutes for the chamber and stone) and start cooking pizzas! 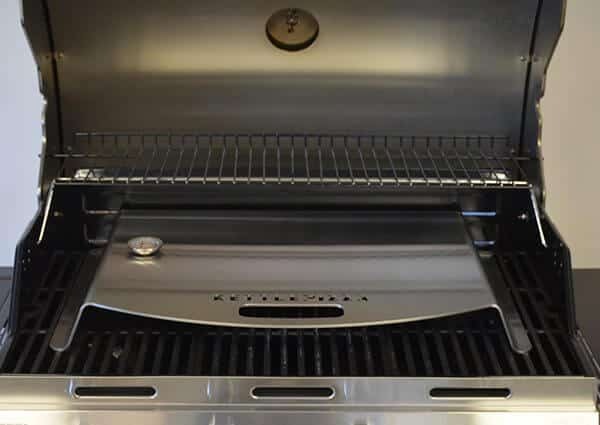 The Gas Pro enclosure is made of solid one piece 0.135 inch thick American Made stainless steel that will last you a lifetime! 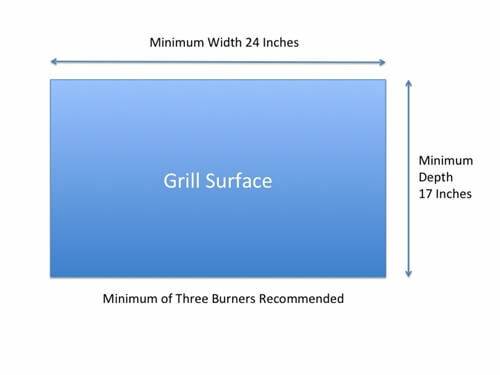 It weighs a full 16 pounds and includes an integrated carrying handle to make it easier getting to that cookout! High temperature thermometer also included which mounts on the enclosure top. Heavy duty cardboard carrying case included for storage when not in use. 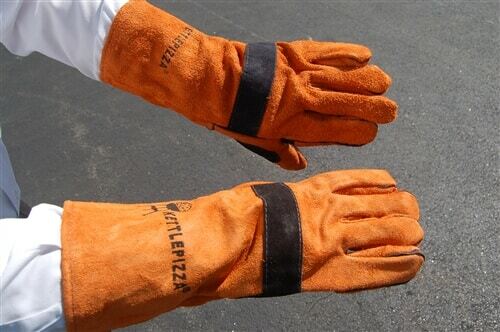 NOTE: THIS KIT IS INTENDED FOR USERS THAT ALREADY OWN A KETTLEPIZZA STONE. STONE IS NOT INCLUDED. STONES OTHER THAN KETTLEPIZZA BRAND STONES NOT RECOMMENDED.